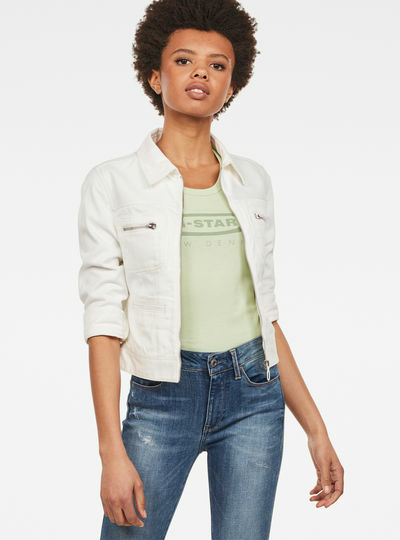 G-Star RAW’s range of blazers and jackets for women will bring out the best in every outfit. Whether you’re looking for a new garment to wear outdoors – like winter coats for women - or for an extra layer that will enrich your daily attire – like women’s blazers - you will find it right here. 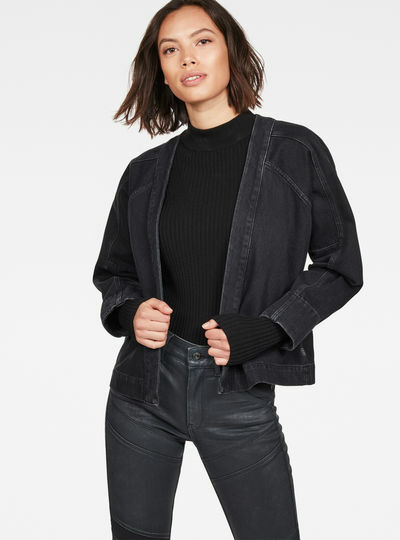 Buy winter coats for women to keep you warm when going outdoors or pick one of our blazers bikers’ jackets or denim jackets to create a look that works both summer and winter both indoors and outdoors. 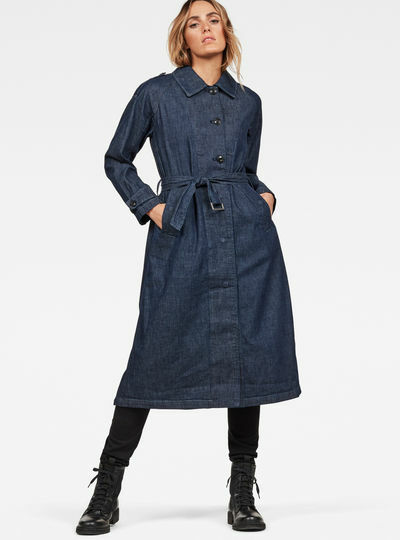 Why look any further if you can find the best women’s blazers and jackets and women’s winter jackets or winter coats for women right here in the G-Star RAW store? Looking for a jacket you can wear with an elegant pants in a business setting? 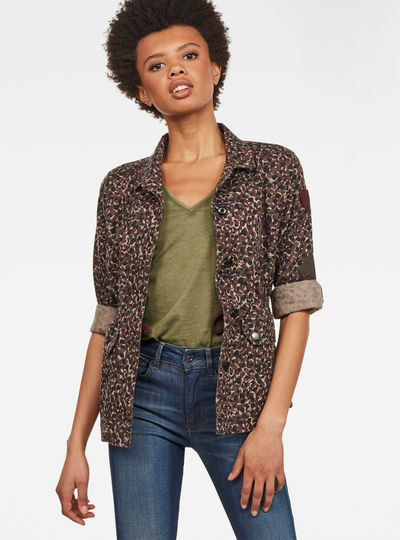 Or would you rather buy a stout jacket to spice up your daily look? 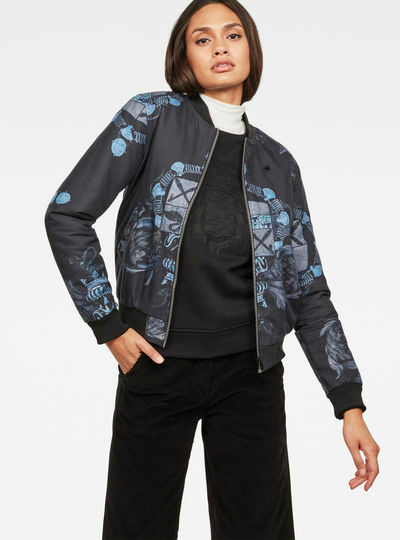 In the G-Star collection of jackets for ladies and winter coats for women you’ll always find a cutting-edge design that suits your personal style. Choose from all-time favorites and innovative fabric blends. 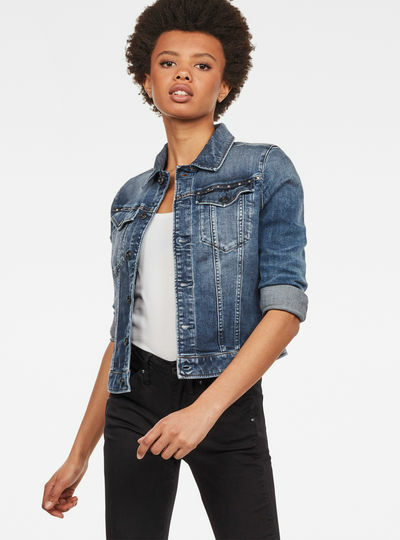 Although G-Star RAW is a denim-oriented company our range of blazers and jackets for ladies will take you far beyond denim alone. Purchasing garments from our range of women’s jackets or women’s winter coats is now easier than ever. 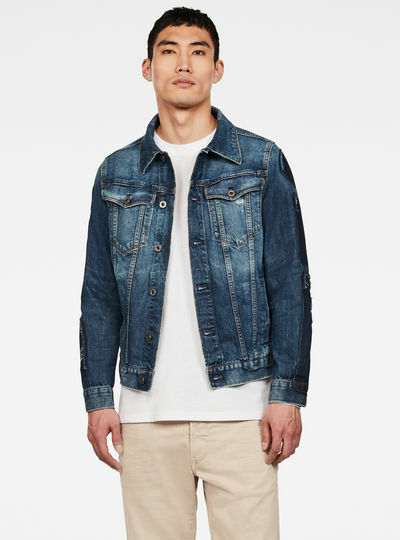 In the G-Star RAW online store you can select and buy your favorite jackets or blazers for women within minutes. Click on your jacket of choice select the preferred size and click again to place it in your shopping cart. Your order is now ready to be sent. 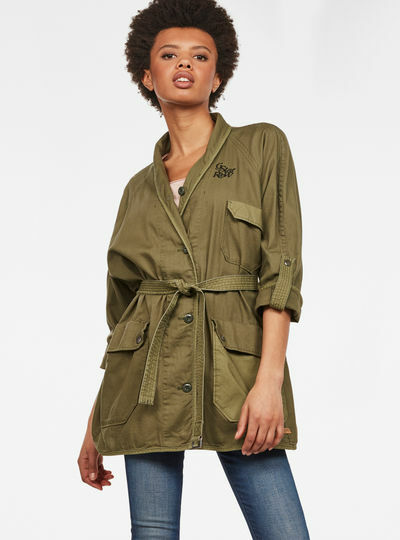 The main benefit of ordering in the G-Star RAW online store is that you never have to wait long to start wearing your own G-Star RAW women’s jacket or blazer.